A good wedge makes a huge difference for a golfer when on the fairway or rough, and it is one of those clubs that can make a bad or awkward situation more manageable. And this is more so if it is a top-notch quality one like the RTX-3 VMG Cavity Back from Cleveland. 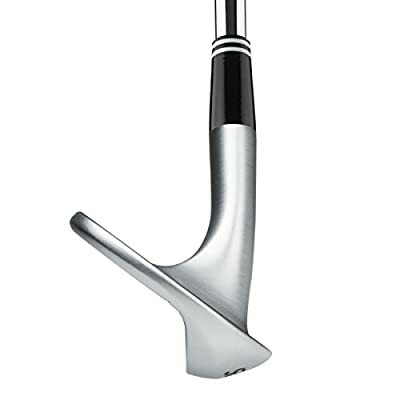 It is a clean looking wedge but with a classic shape that makes use of some amazing features. These fantastic features are Feel Balancing Technology, V Sole Grinds, Rotex Face and a Larger Profile for more forgiveness. And this is also a relatively more affordable wedge given the fact that it is from a top brand. Feel Balancing Technology: The unique feel balancing technology used on this wedge has a patent pending which shows just how impressive it is. And it entails taking around 9 grams of mass from the hosel and then redistributing it to the wedge head to keep the COG closer to the impact zone. 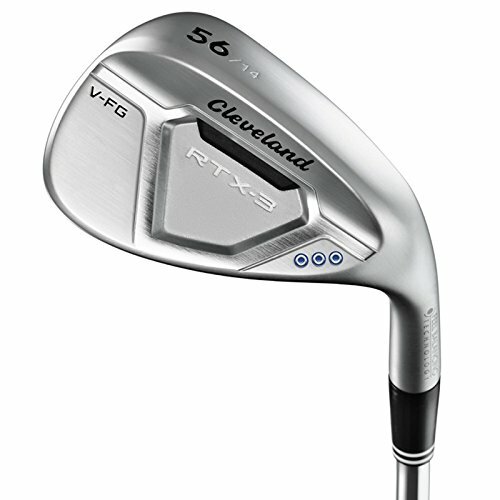 Larger Profile: Cleveland makes the RTX-3 with a larger overall profile that is designed to boost a golfer’s confidence and create a more forgiving face by allowing for a larger contact area on the face. V Sole Grinds: The V-sole grinds are for adding shot consistency and providing better control. Also, with these tour-proven grinds, you will also get better turf interaction for a crisper feel and a more consistent club performance. Rotex Face: Another impressive face technology and one of the key selling points of this club. And it features a more refined groove shape and micro-milling pattern to optimize the spin and ensure that you get the most consistent spins. Look and Finish: This golf wedge comes in a cleaner look than most others, but still manages to maintain Cleveland’s classic shape. For the finish, a golfer will get an impressive tour satin finish that will always stand out. 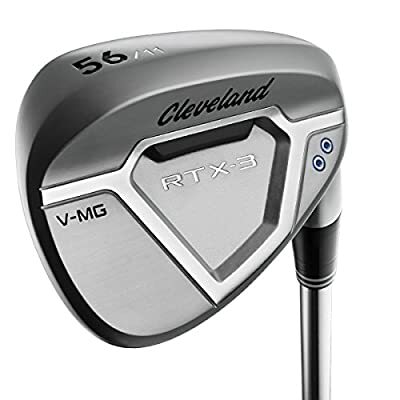 Cleveland will always rank highly among golf club manufacturers, and so you can almost never go wrong with any of their clubs including the RTX-3 VMG wedge. This wedge is designed to work for all kinds of golfers, and it will always deliver a unique feel and is more stable than most other out there. Also, its large profile makes it more forgiving and is also enough to boost a golfer’s confident when aligning for a shot. But, what many golfers will love most is that it still maintains the clean and classic shape that is characteristic of Cleveland wedges. The few shortcomings with this wedge include the fact that it takes many golfers quite some time to get used to its style, design, and weight. Also, some golfers still do not find the sweet spot large enough. However, the few cons do not take anything away from the fact that this is a high-performing golf wedge. Hence, this is a great buy for any golfer that wants to improve his overall performance.